Missed episodes of #FreshOffTheBoat? Here’s a recap of episodes 10-12!! Missed an emotional season finale of #TheGoodPlace? Here’s a recap! 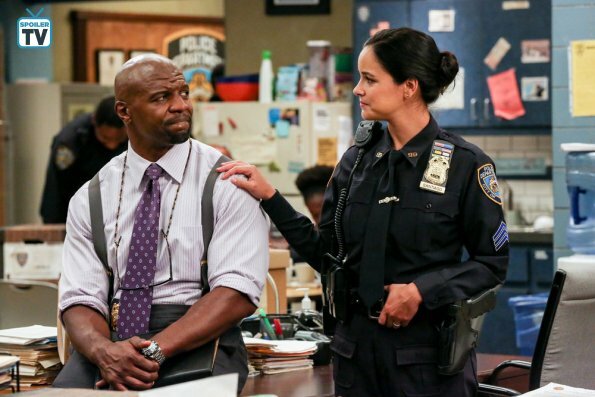 Missed Thursday’s episode of #Brooklyn99? Here’s a recap!! Suits is back! Finally, after months and months of waiting, the second half of season 8 (the back six episodes) begins. About time, right? Missed last week’s episode of #Brooklyn99? Here’s a recap! New episode tonight at 9/8c on NBC! Missed last Thursday’s episode of #TheGoodPlace? Catch up before tomorrow’s season finale!! Here’s a recap!!! There is absolutely no hesitation when saying this... The first half of Season 9 has been one helluva ride! Can Michael convince #TheGoodPlace council that the system is broken? Here’s a recap!